National Signing Day, for the most part, has already come and gone with very little drama for Oregon fans. The bulk of the work for this class was done and signed in the December period. With a few, but important positions needing help, Cristobal and staff got to work. That led to the additions of DJ James, Jamal Hill and Kristian Williams for the defensive side of the ball for Oregon. Not a ton of firepower but enough to compliment the firepower already assembled in December. 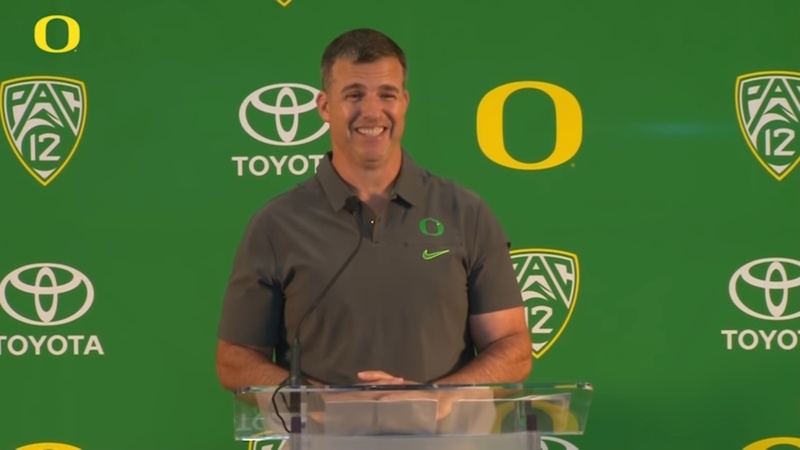 Mario Cristobal met Wednesday morning with media to discuss his newest signees. There are a few outliers left out there for the Ducks, most notably Puka Nacua who remains unsigned. Here are a few highlights from his press conference on a record-setting 2019 class.